Following the vibrant style from the nature inspiration, Mini Collection 2018 is exclusively made as a prelude for the coming wedding season. 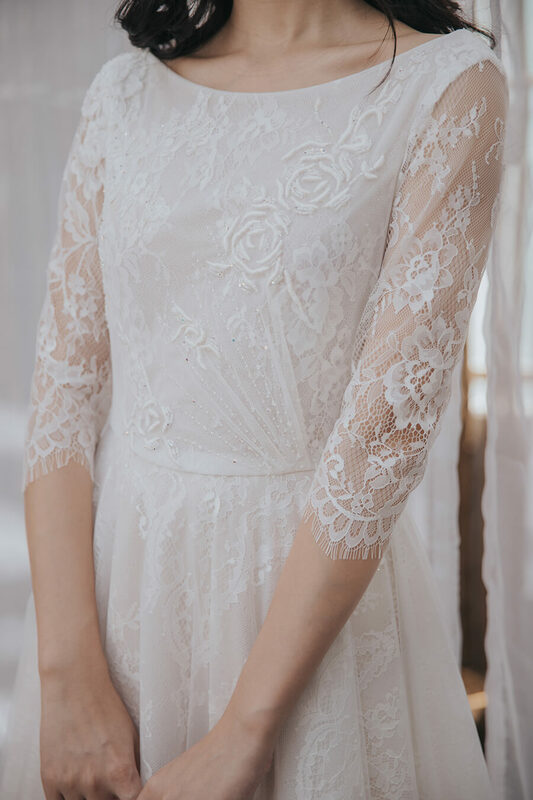 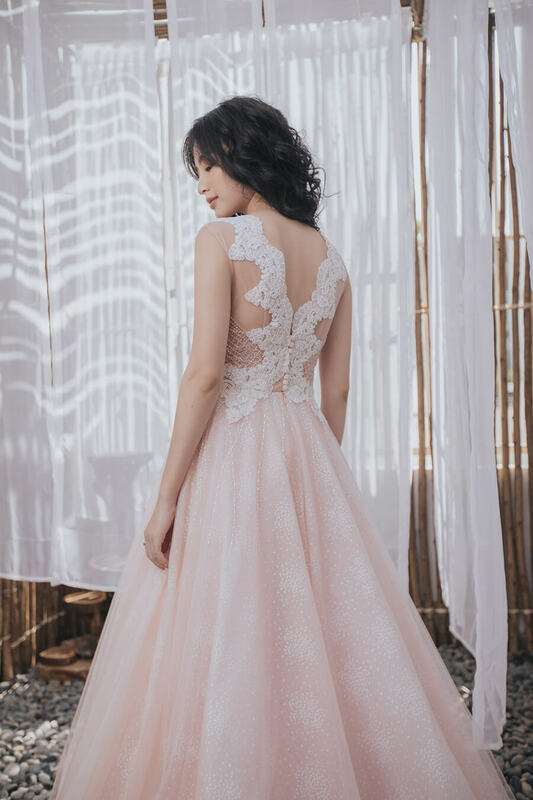 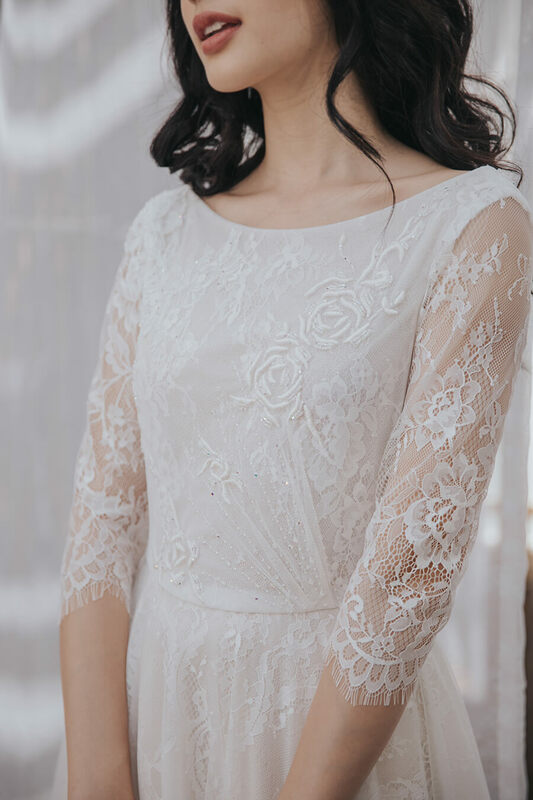 A combination of classy hues as white & pastel and delicate techniques as rose embroidery motif & fine beading encompasses an artistic outlook and a romantic vibe. 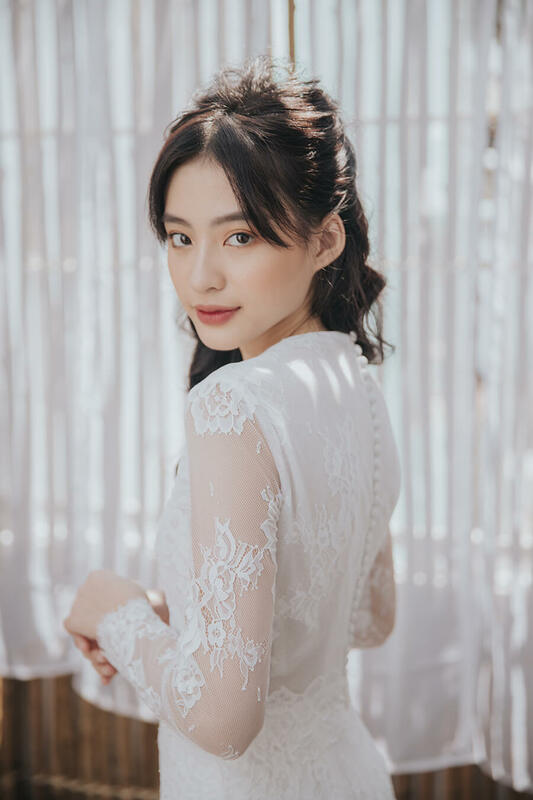 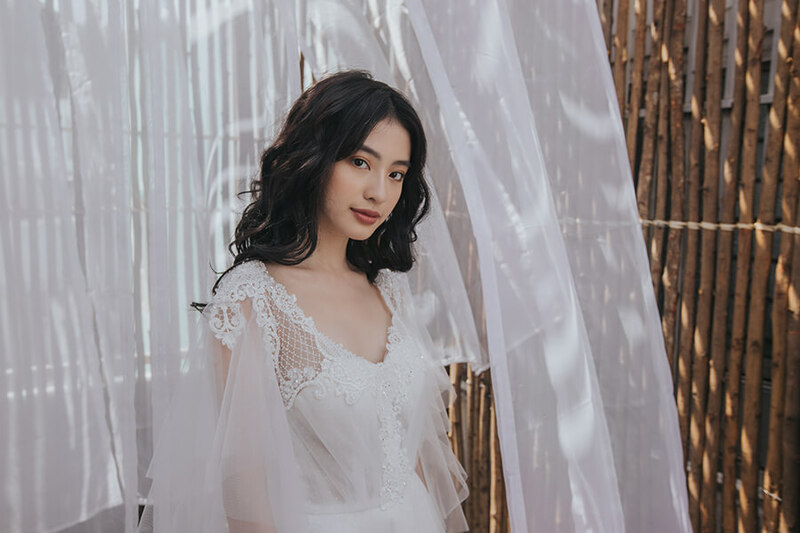 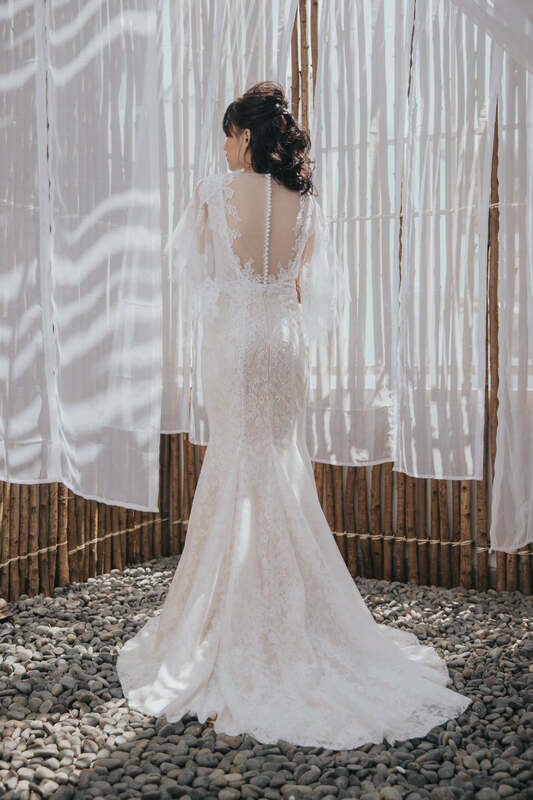 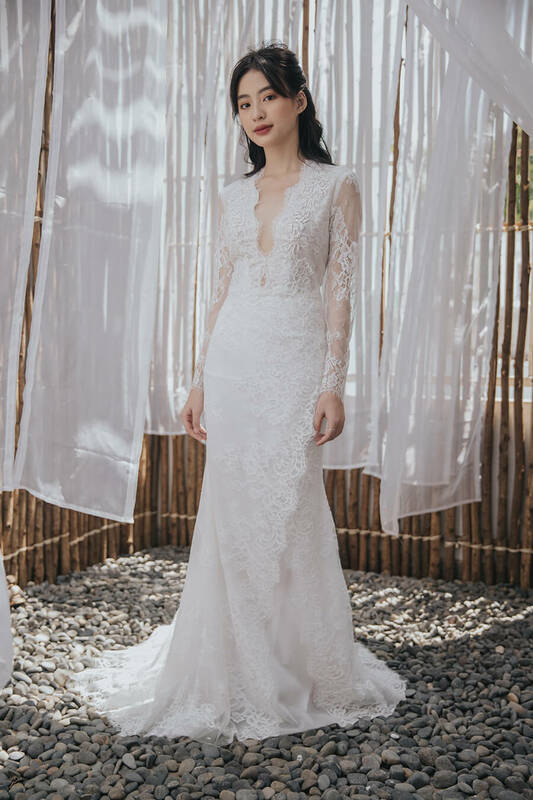 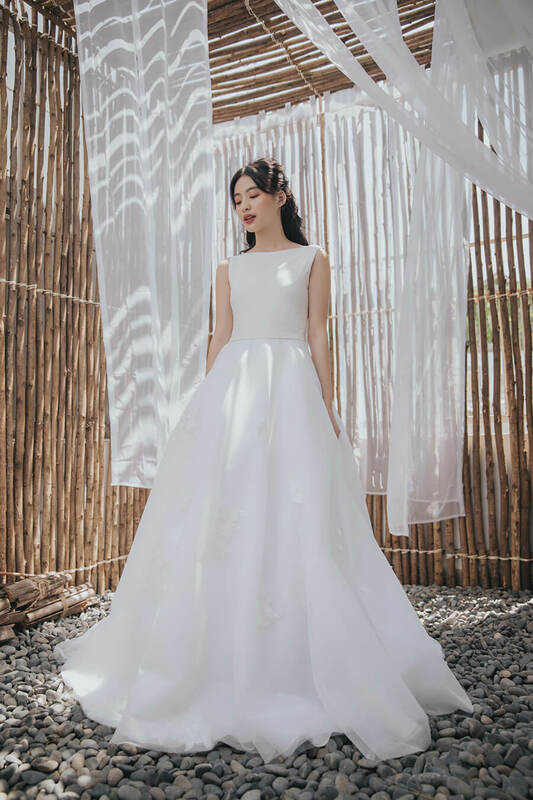 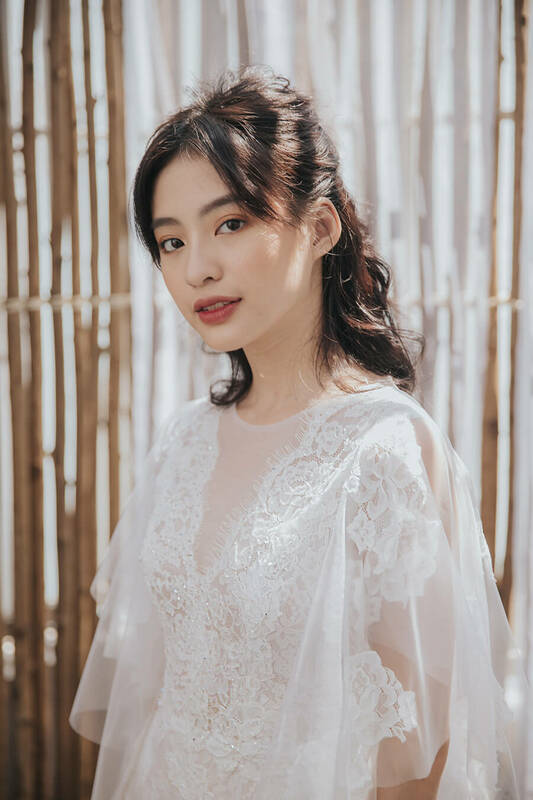 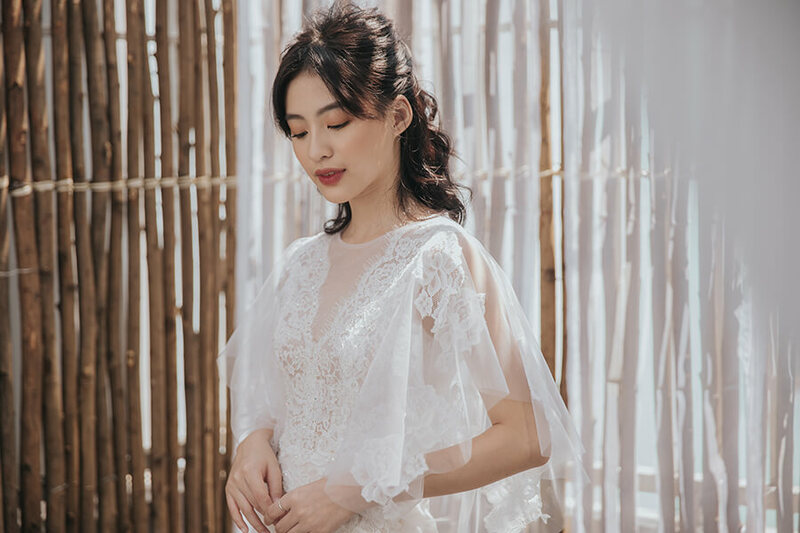 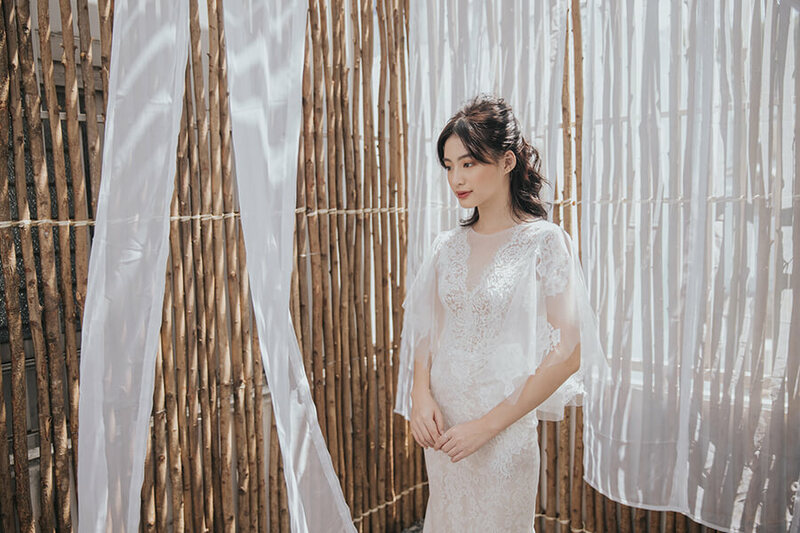 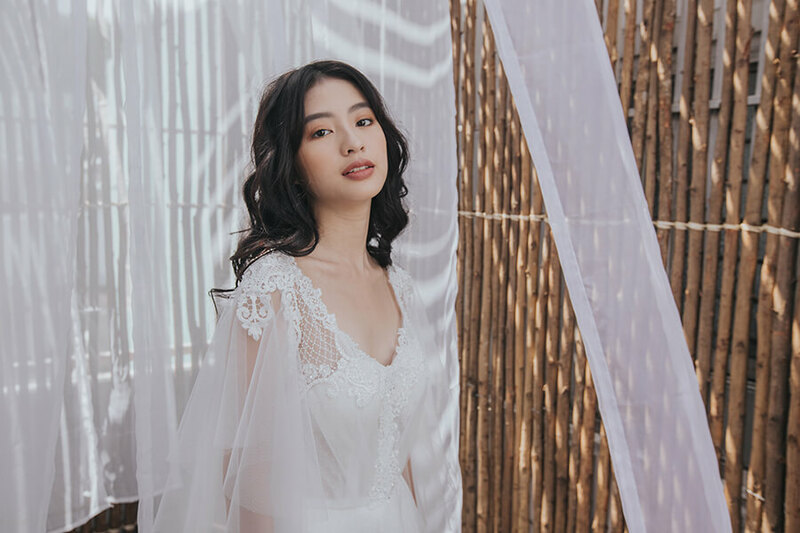 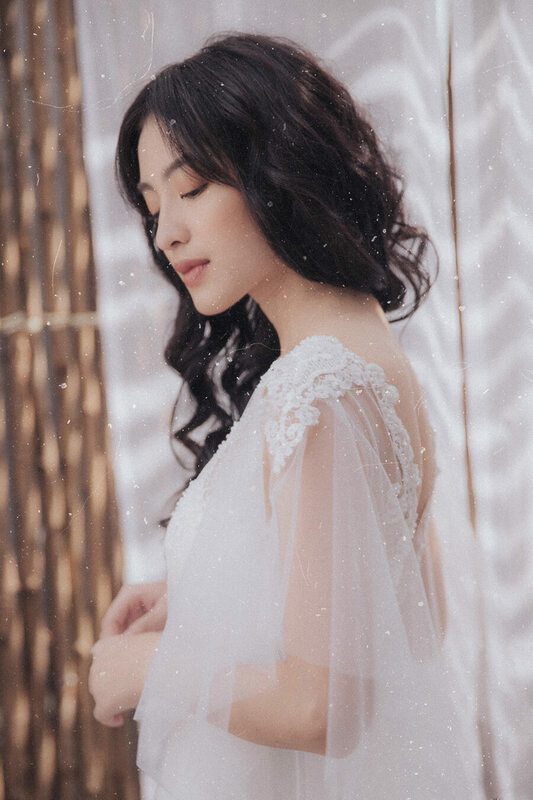 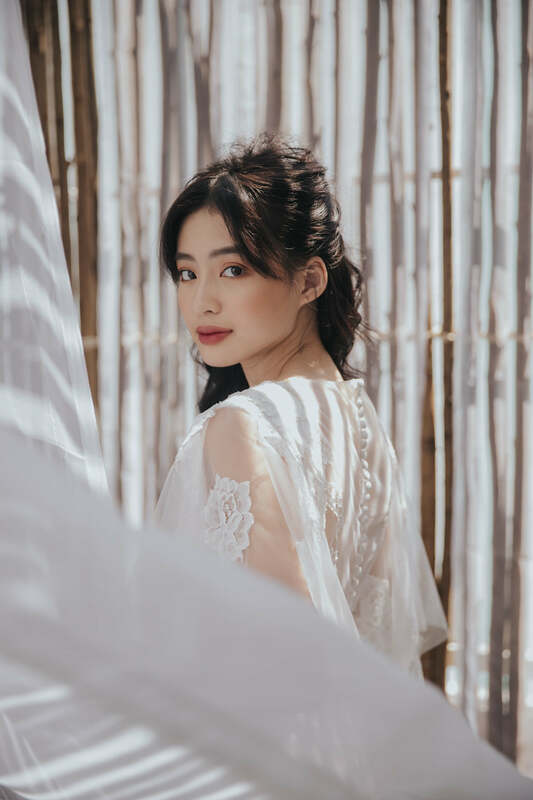 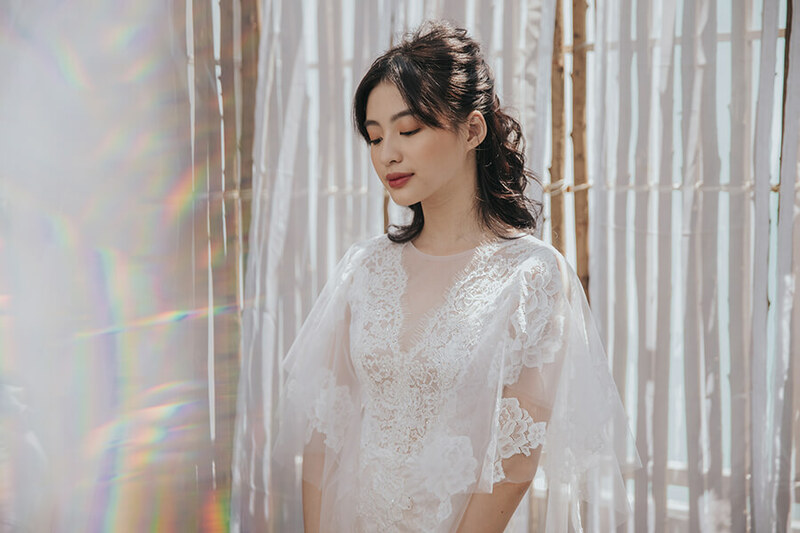 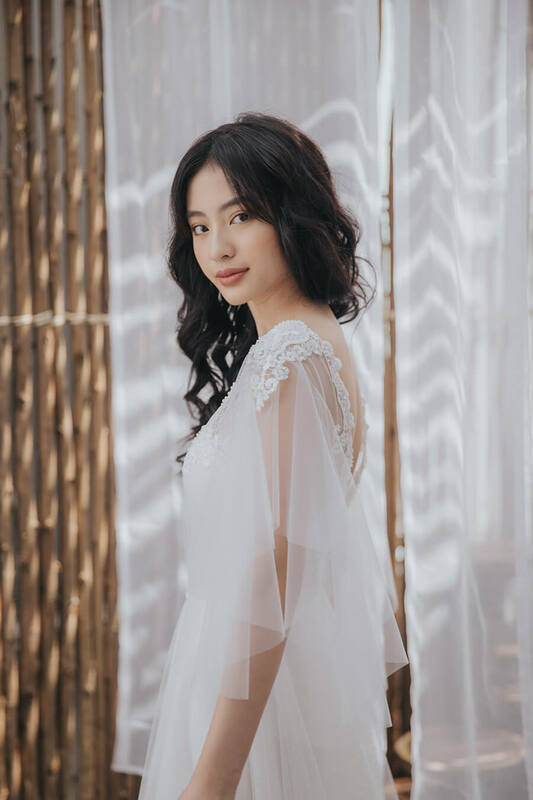 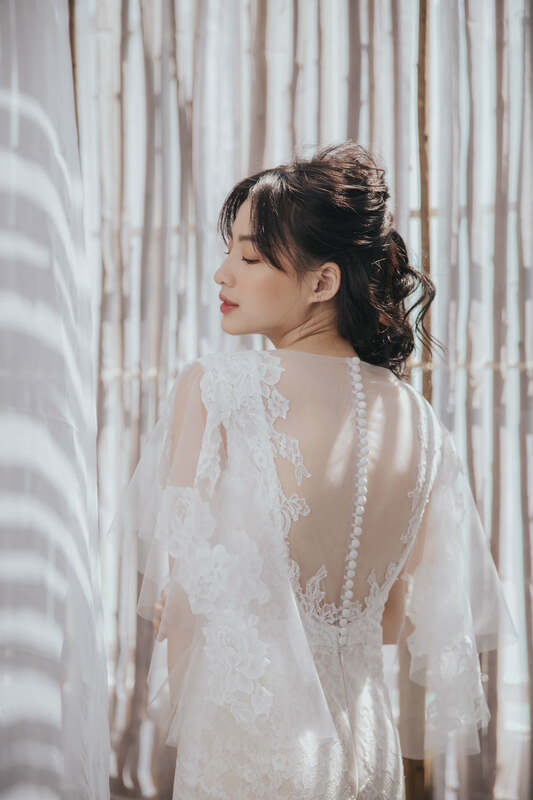 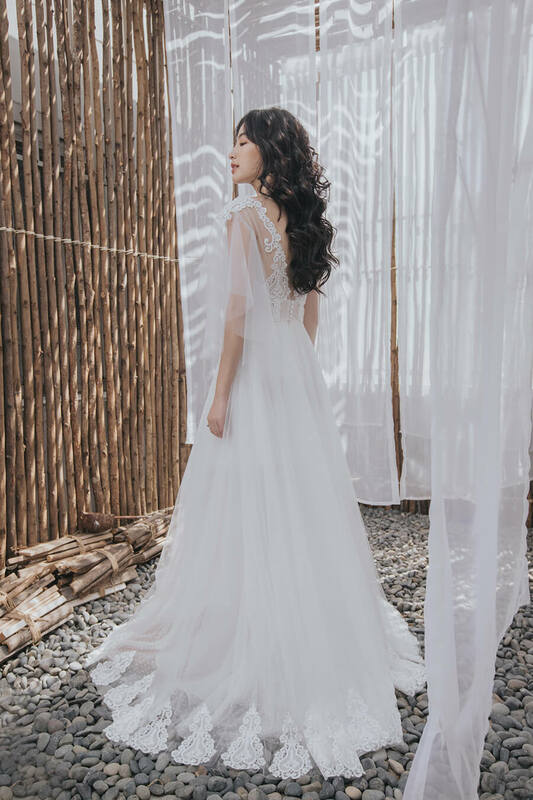 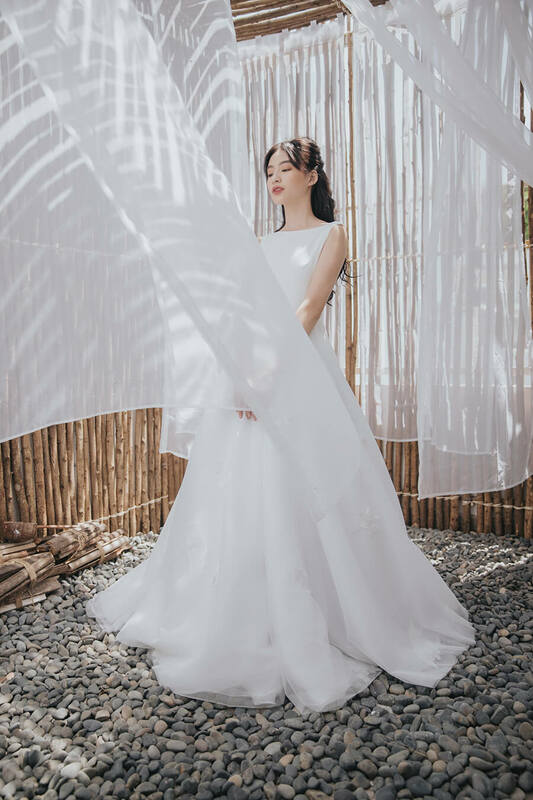 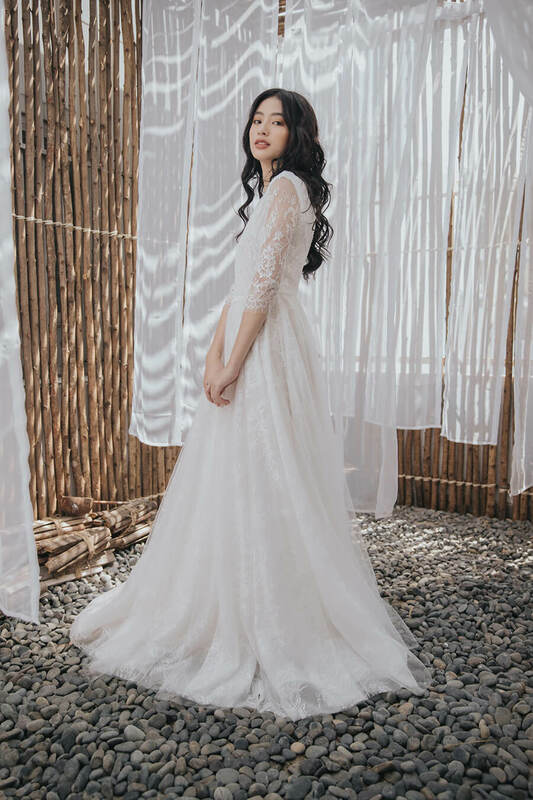 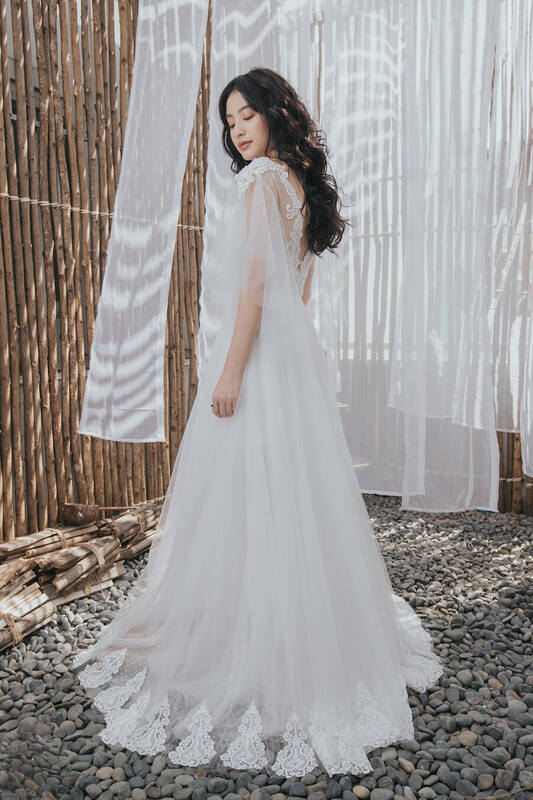 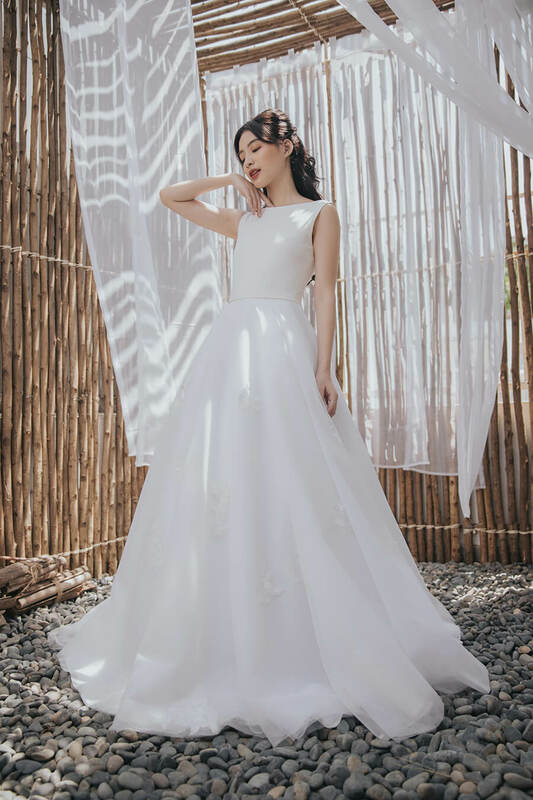 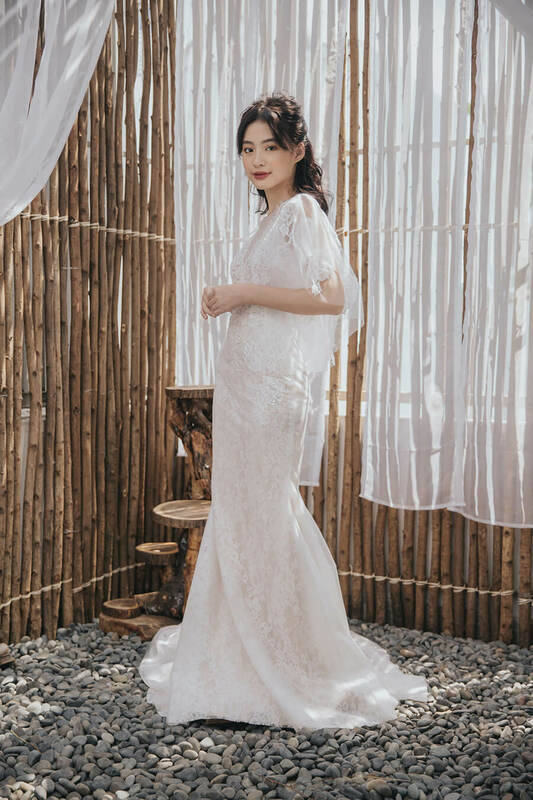 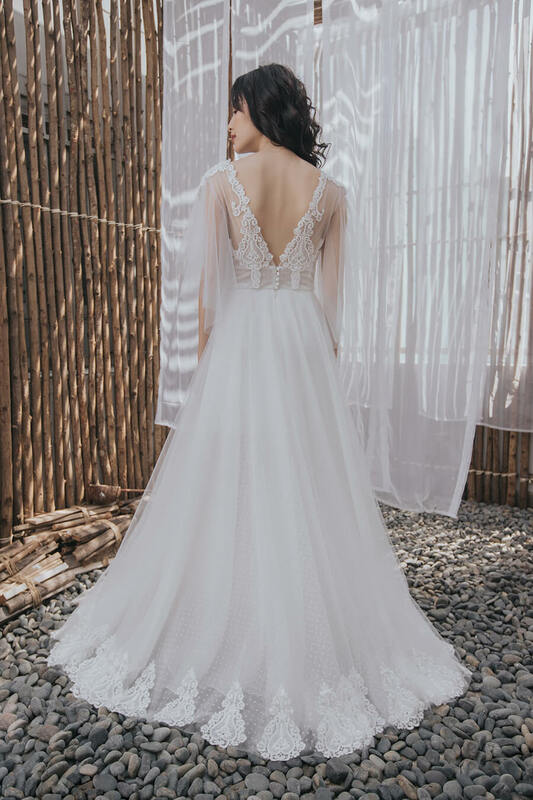 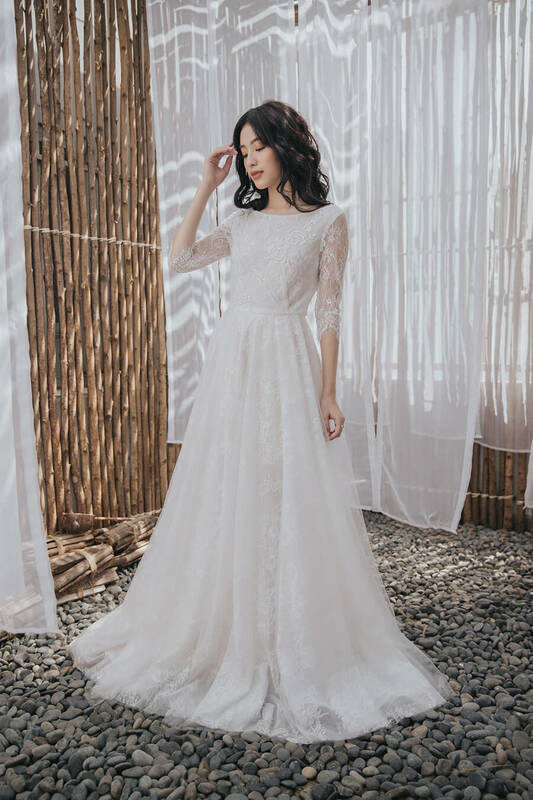 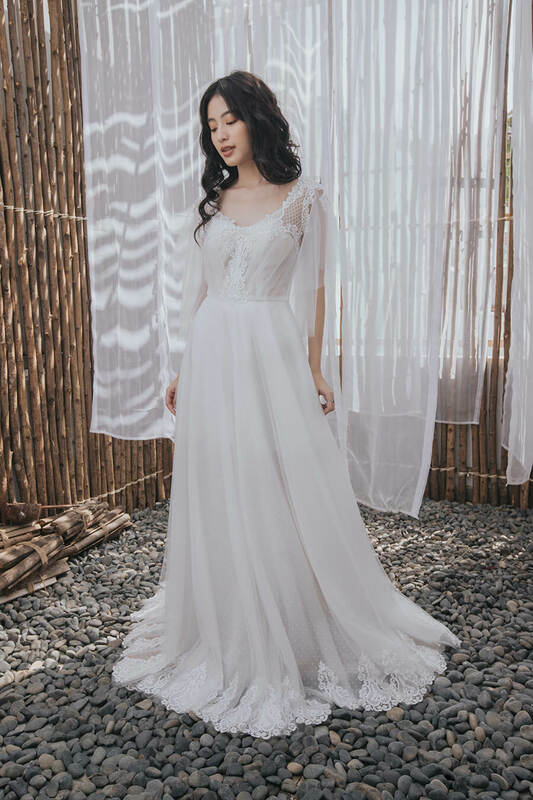 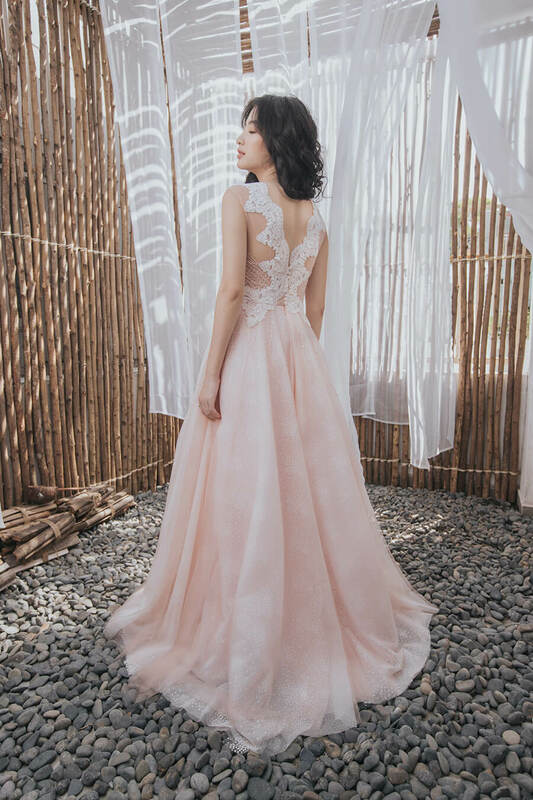 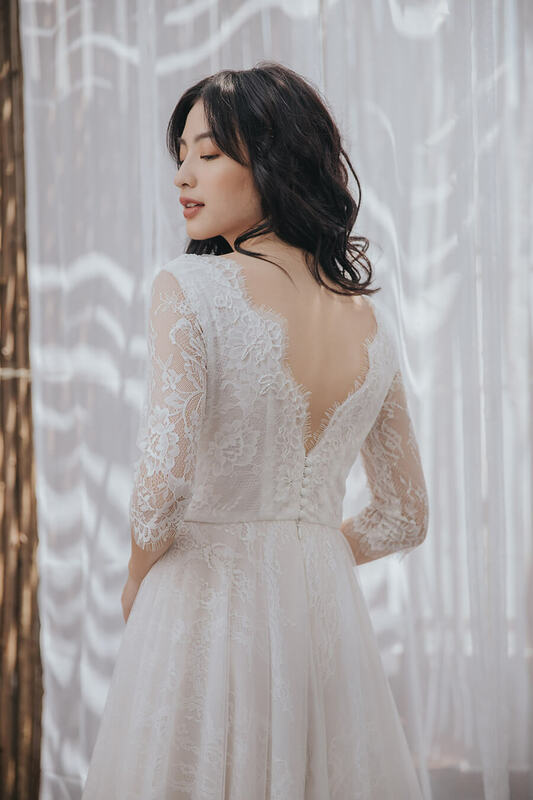 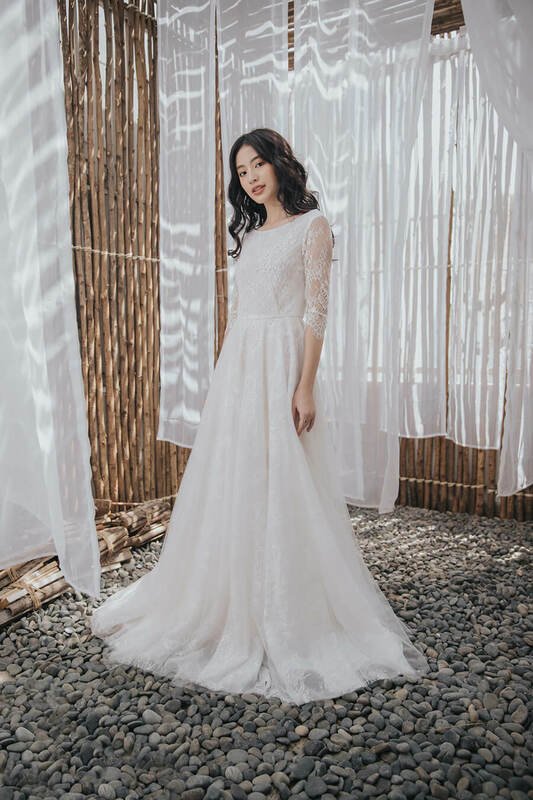 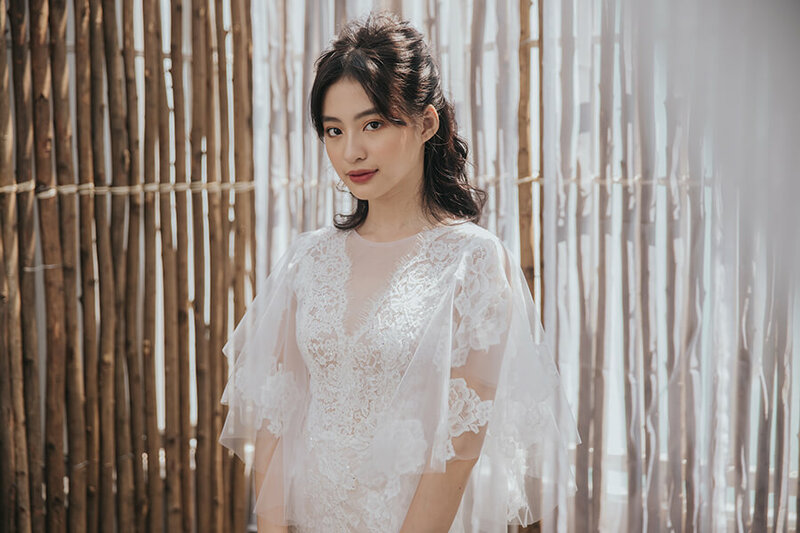 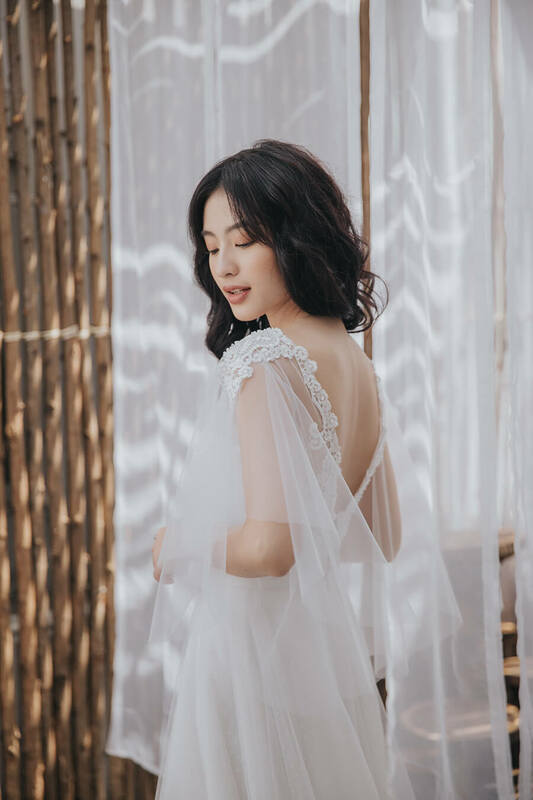 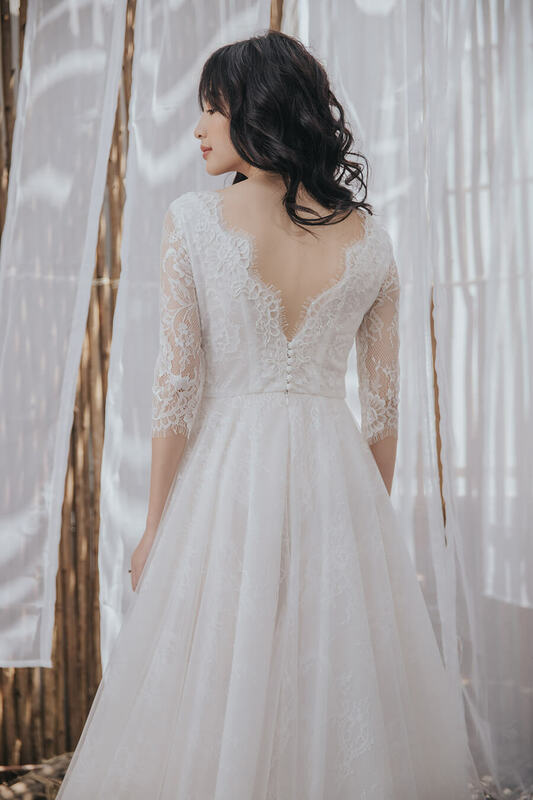 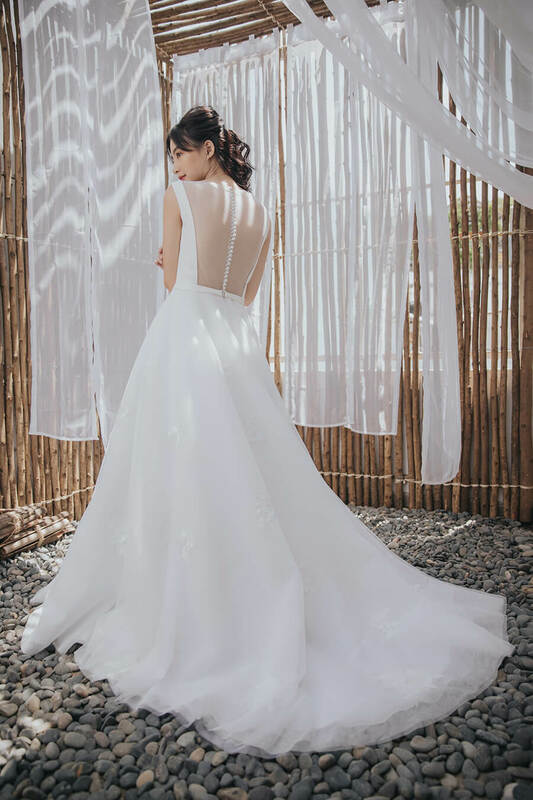 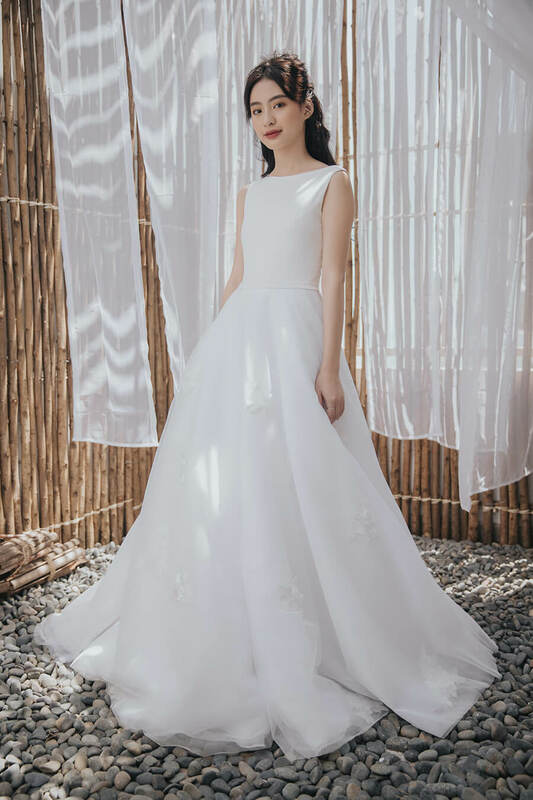 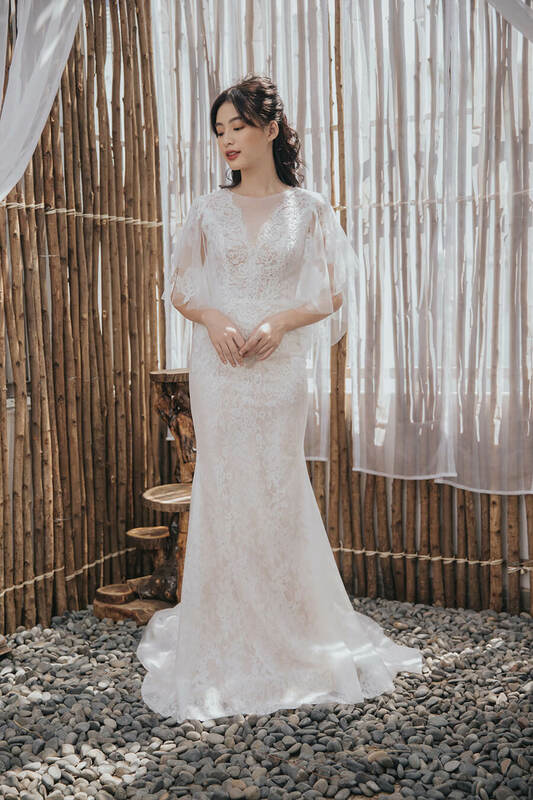 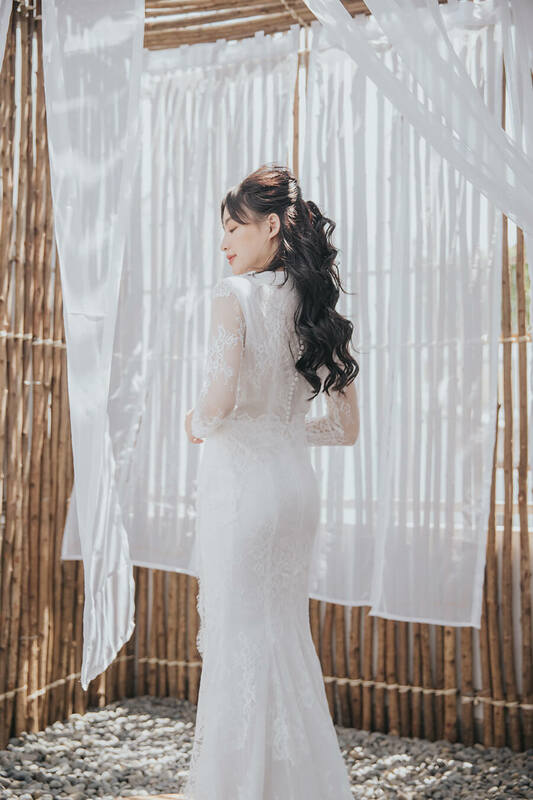 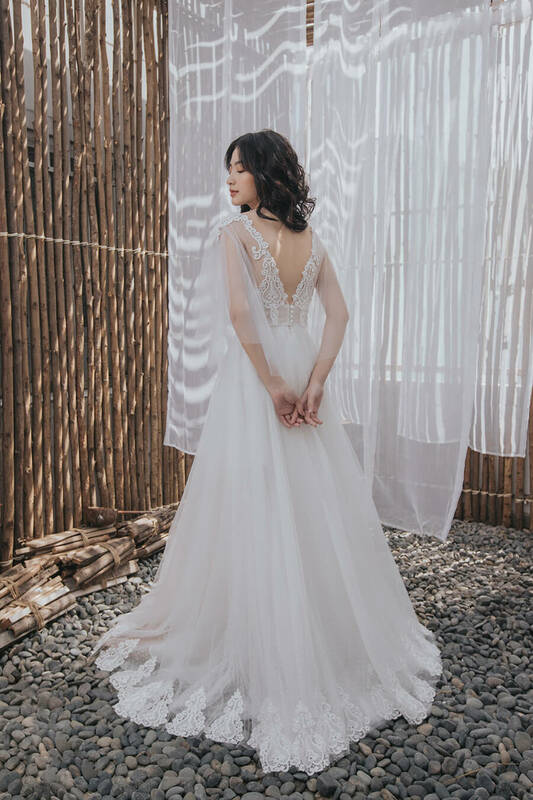 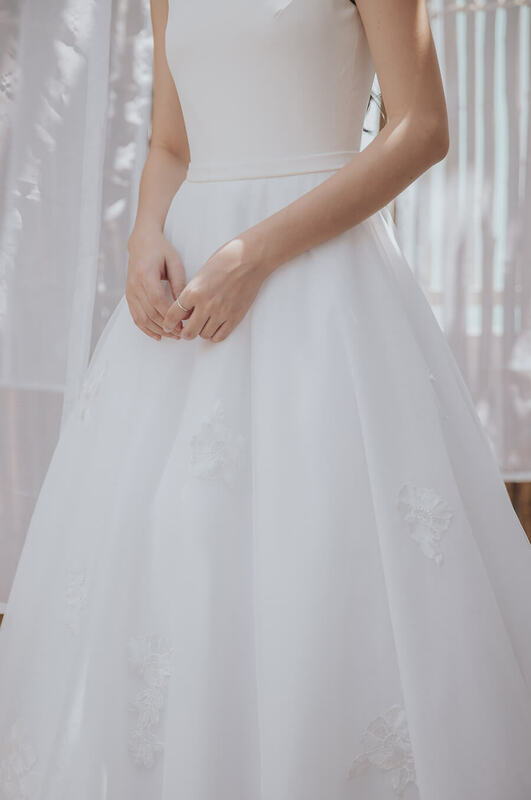 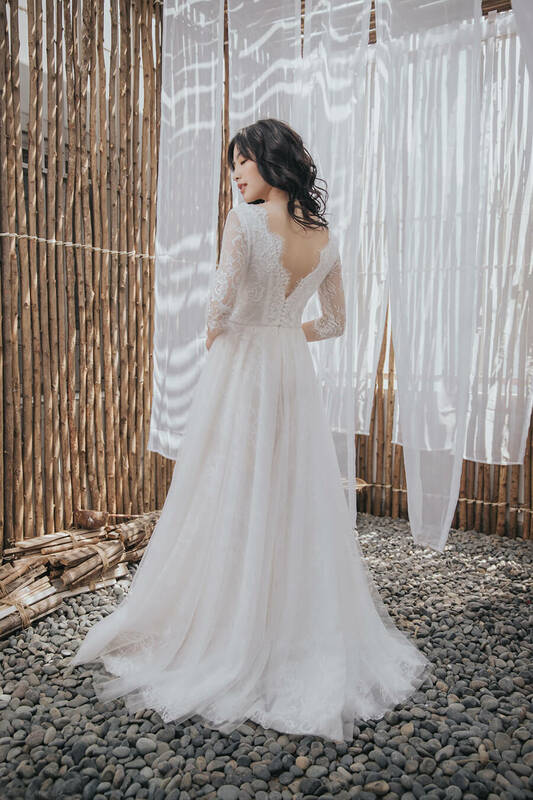 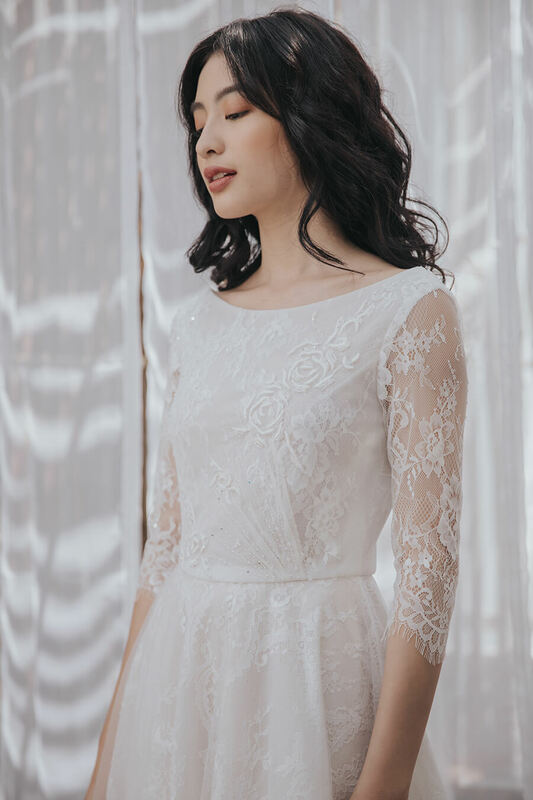 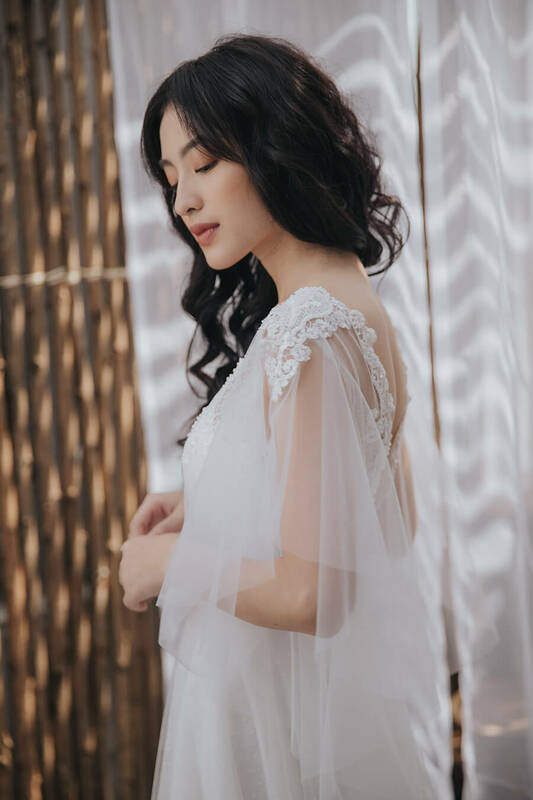 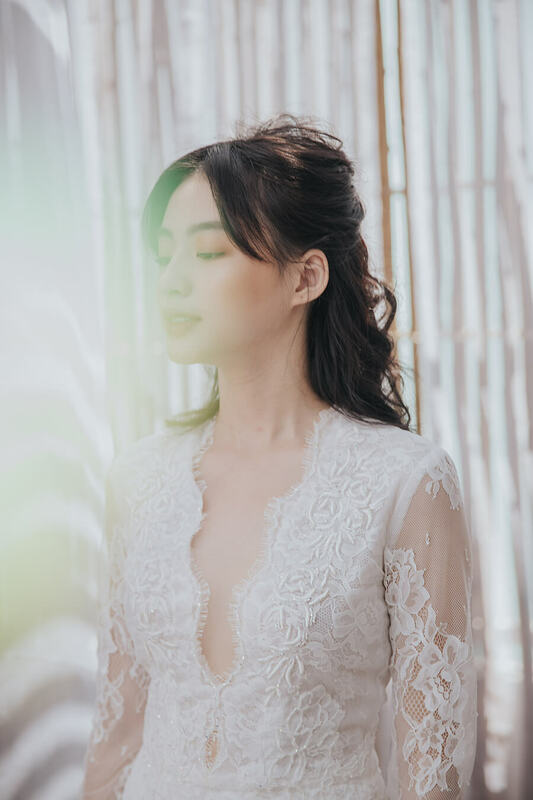 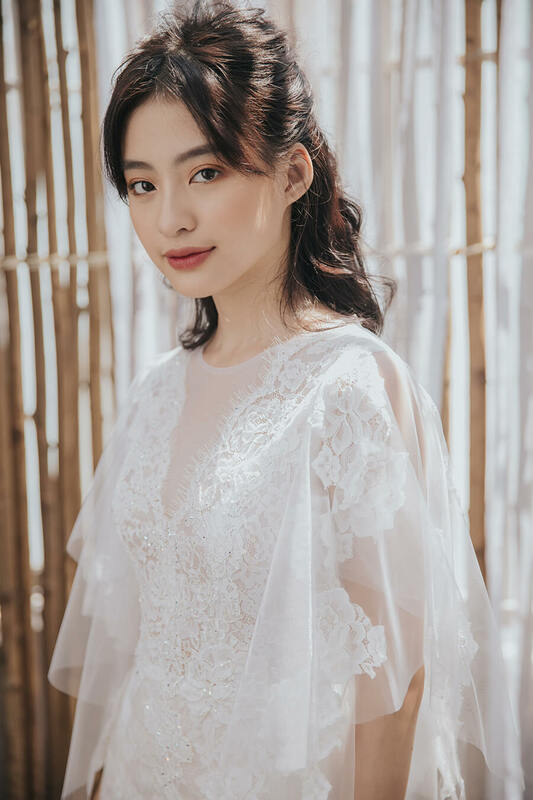 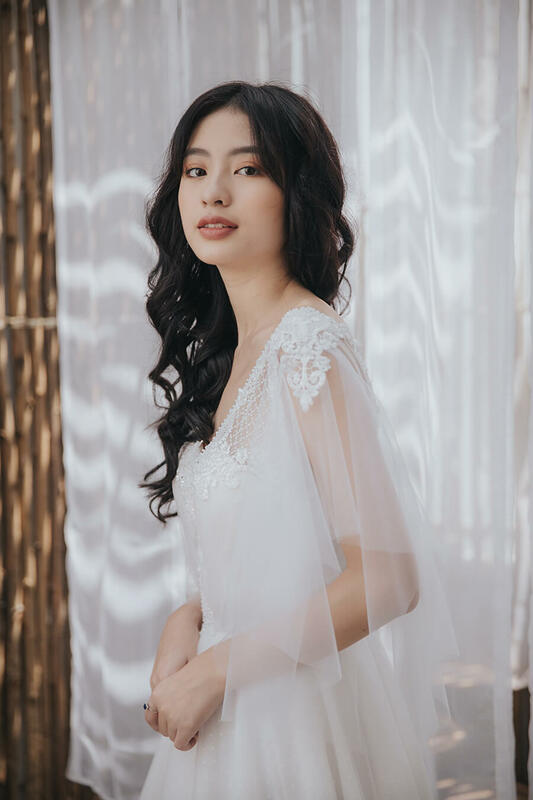 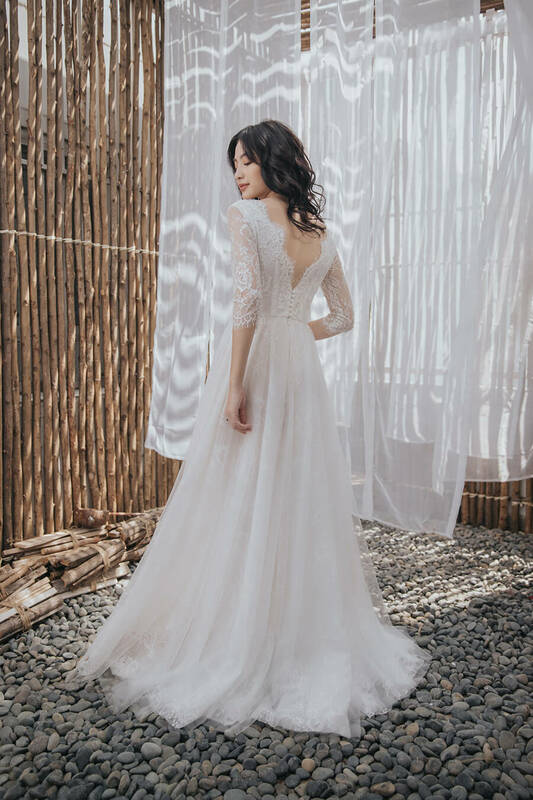 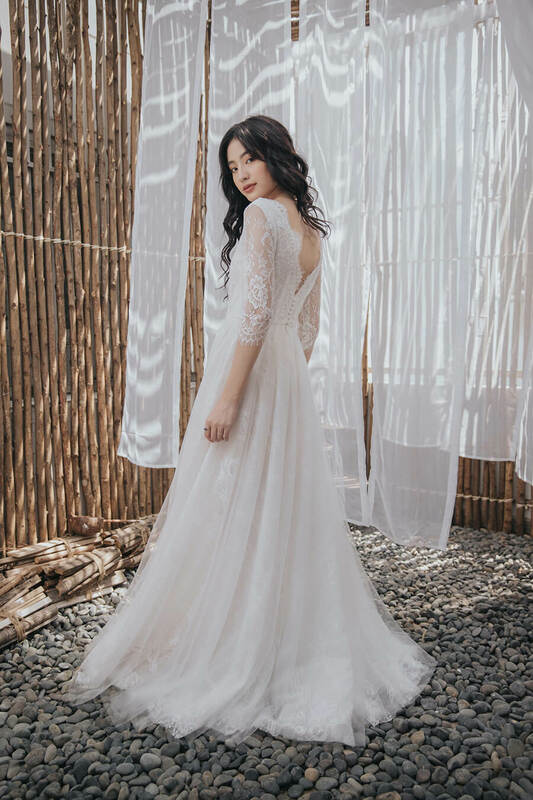 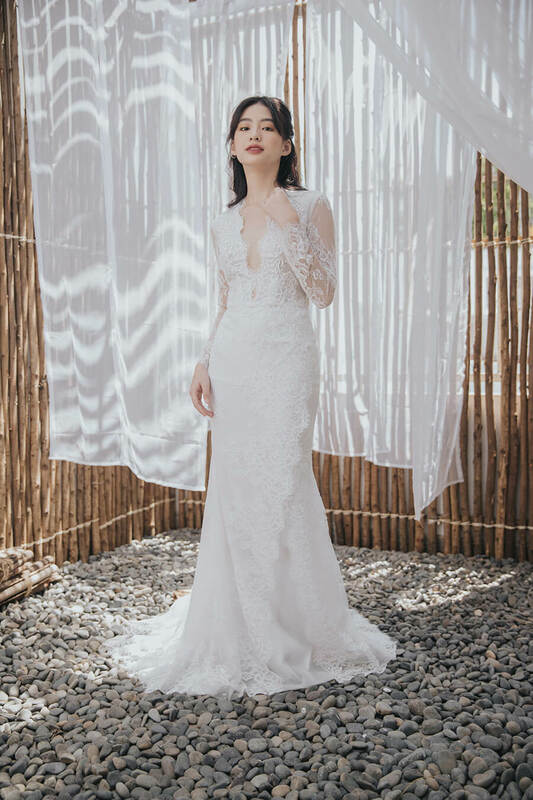 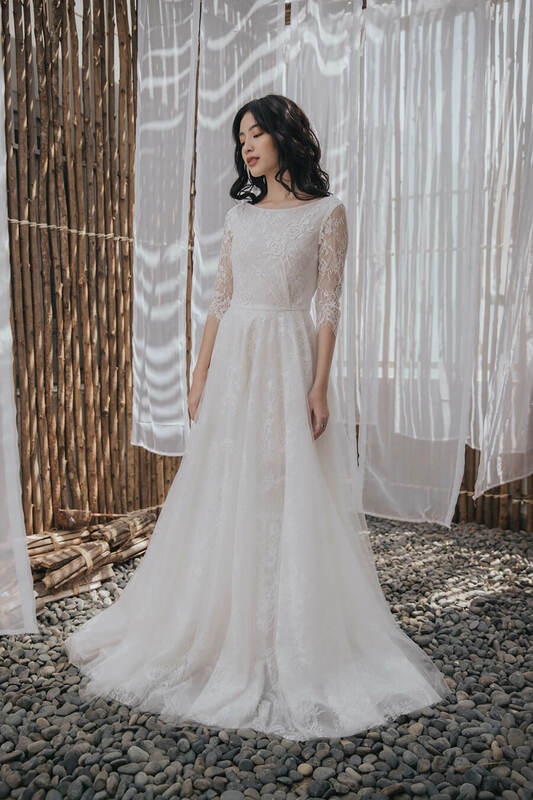 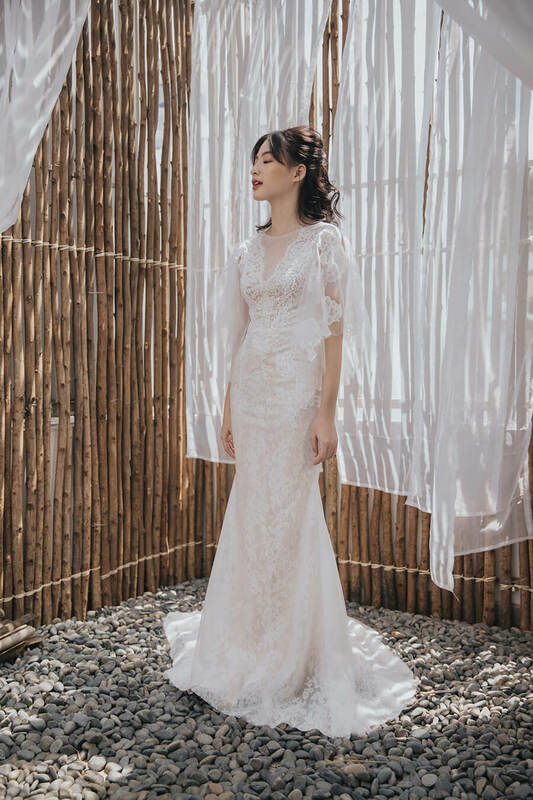 Soft fabrics as well as customized silhouettes are featured and the minimal yet dazzling beauty ensues, especially for rustic or natural wedding ceremonies.